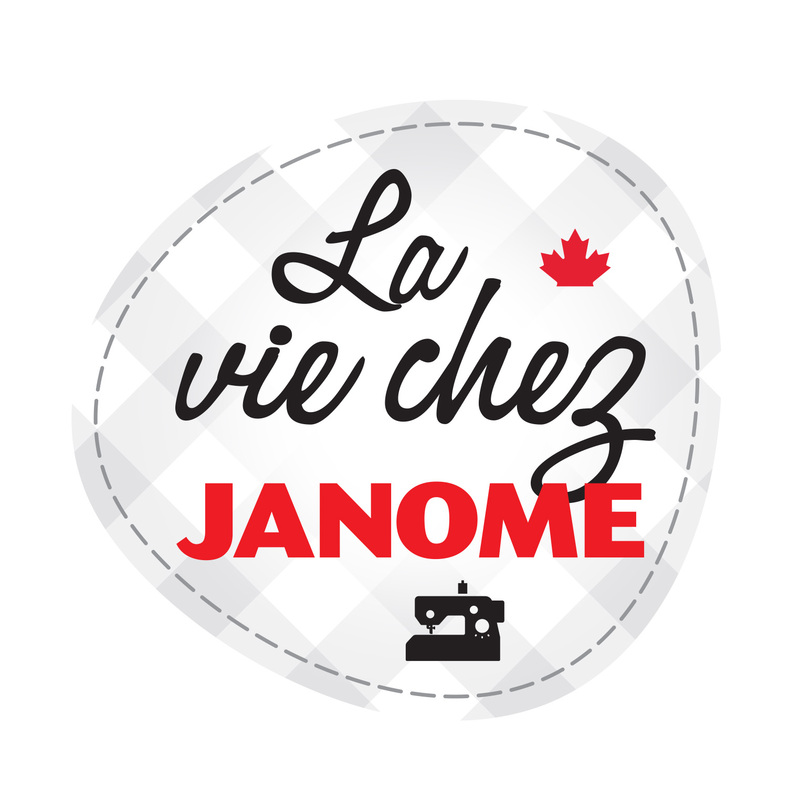 If you are a regular Janomelife viewer you will be familiar with Tania’s posts as Janome Canada artisan. We let you know last week that Tania has now joined our team of Janome Canada Educators. Please enjoy her Valentine’s project treat for you! Ed. Here is a sweet and simple project for your Valentines Day! It works up quickly and easily. 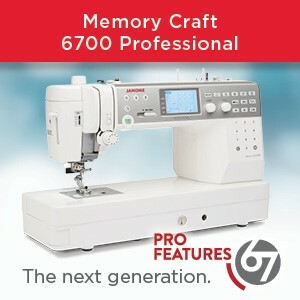 I used my Janome MC6700P. She is an absolute treat to work with! Using your scrap fabrics, construct a block of fabric approximately 12-15″ square. There is no right way to do this, just add fabric as you go. I found the scrap squares were a bit short once I pieced them together, so I cut through the entire piece and inserted strips of leftover binding to get the piece to the size I wanted. Cut from your backing fabric: one 15″ square. On the wrong side of your backing, trace a heart in pencil. It does not need to be perfect. I cut half a heart from paper and used this as my template. Finally, cut your batting to one 15″ square. Now you have all your pieces ready for the assembly! NOT the order in which you layer them for the next step. 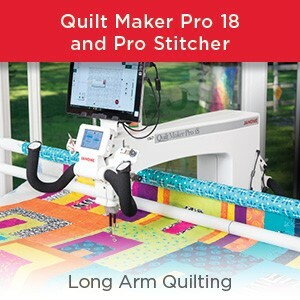 Sew around edge at about 1/8″ then add quilting and decorative stitches and a simple hanging sleeve. Hang this scrappy valentine on your front door, in your bathroom, on a bedroom door………… the possibilities to spread some love are endless. Happy Valentines Day from Janomelife! 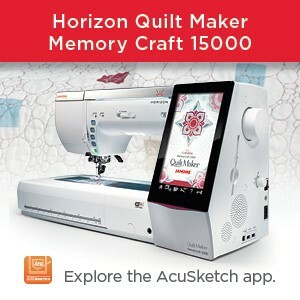 This entry was posted in JANOME PROJECT IDEA and tagged Improv piecing from janomelife, Janome MC6700P, JANOME PROJECT IDEA, Janome Valentine's Project, Sweet Valentine heart project from Janomelife, Tania Denyer Janome Educator, Tania Denyer of I am Ginger Quilts. Bookmark the permalink. It looks very creative and festive once completed. Bravo! Thanks so much Carol… I am thinking one could make it in any colour as a fun addition to a room or a lovely housewarming gift!